FOOD PROCESSING MACHINERY & PRODUCTION AUTOMATION EXPERT FOR ALL OVER THE WORLD!! 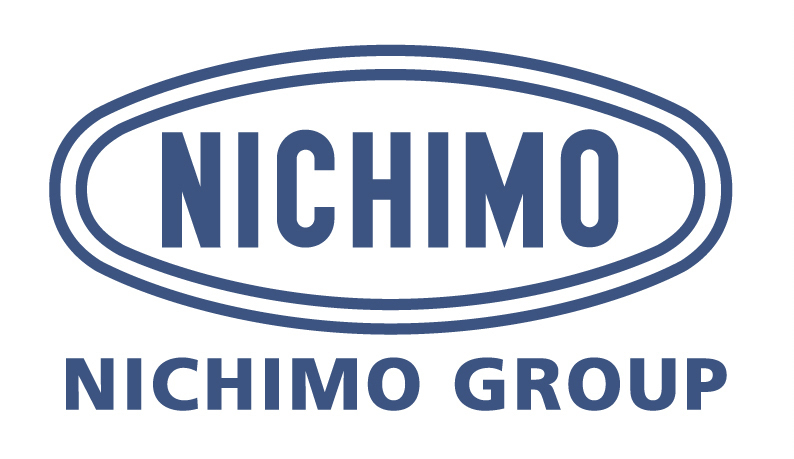 New »We, Nichimo, will Exhibit FOOMA JAPAN 2018, Tokyo Big Sight, East exhibition hall 1-8,10 a.m. to 5 p.m., June 12 (Tuesday) to 15 (Friday), 2018. « Go to view other videos from sidebar. COPYRIGHT (C) 2006-2017 NICHIMO CO., LTD. ALL RIGHTS RESERVED.